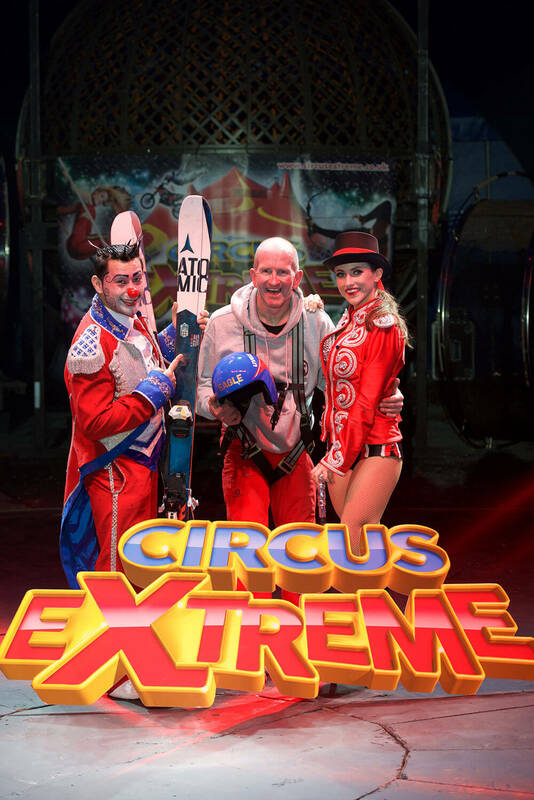 Its an age old saying that everyone wants to run away & join the Circus but 30 years after he flew to fame in the 1988 Winter Olympics Eddie The Eagle is back & joined Circus Extreme in Manchester for one day when he attempted to walk the high wire inside the colossal Extreme Big Top at Event City Manchester. 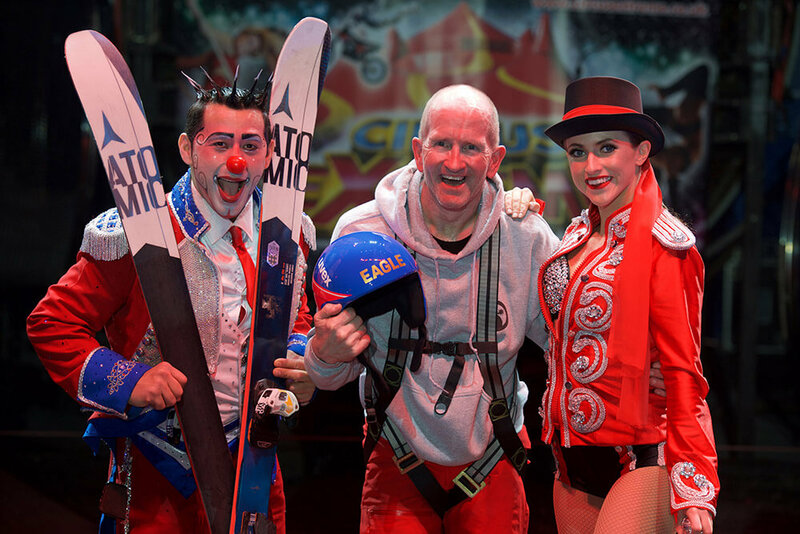 We couldn’t think of anyone more appropriate to attempt this stunt than the UKs first Extreme Athlete Eddie The Eagle. 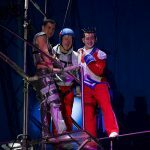 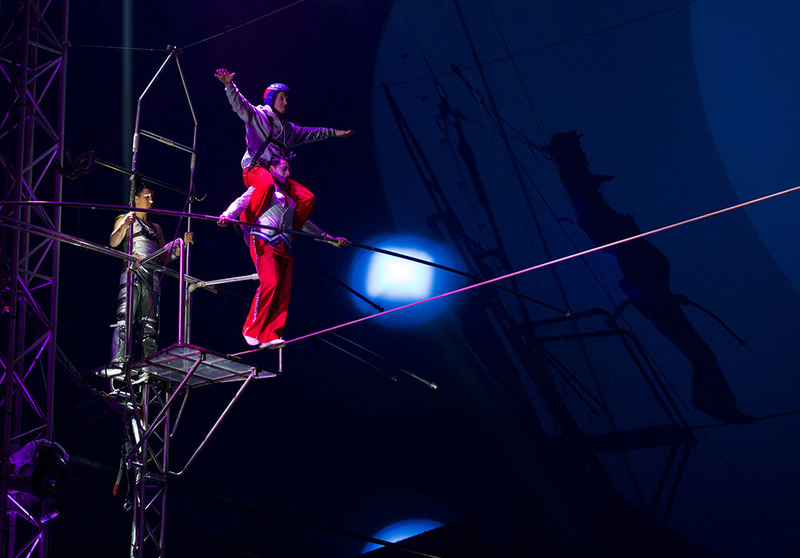 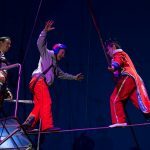 The winter Olympics of 2018 started on the same day (9th February) as the Circus started in Event City, so the team thought it appropriate to invite a true British hero to once again walk the thin white line, although ours is a high wire as opposed to an Olympic Ski Jump! 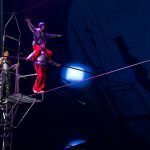 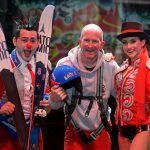 30 years to the day when Eddie The Eagle was competing in the Olympic games soaring through the air and colossal speeds, Eddie the Eagle was walking the high wire inside the UKs largest Big Top, at Event City Manchester. 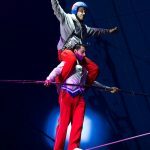 Two World Record holding high wire walking legends were at hand to train and encourage Eddie. 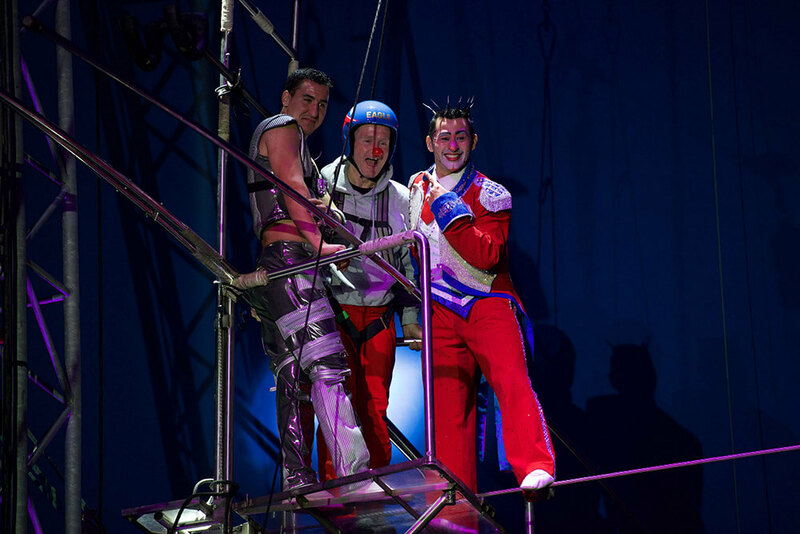 Mustafa Danger and Henry Prince of Clowns. 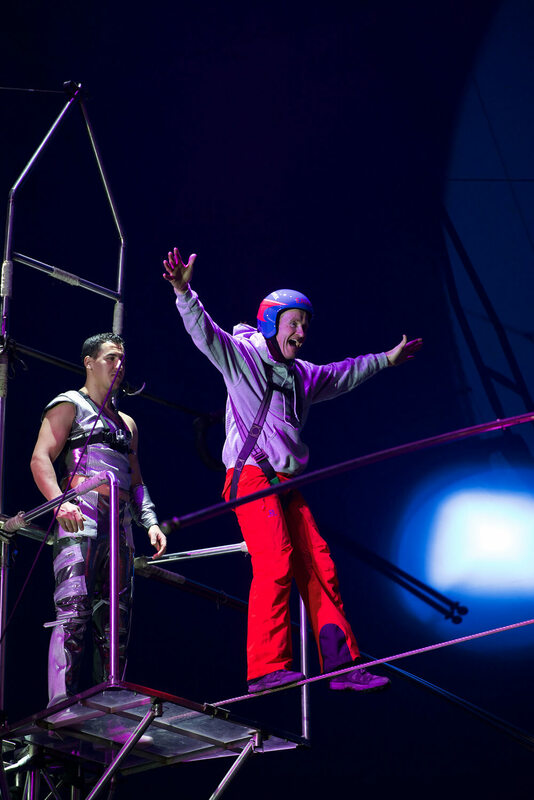 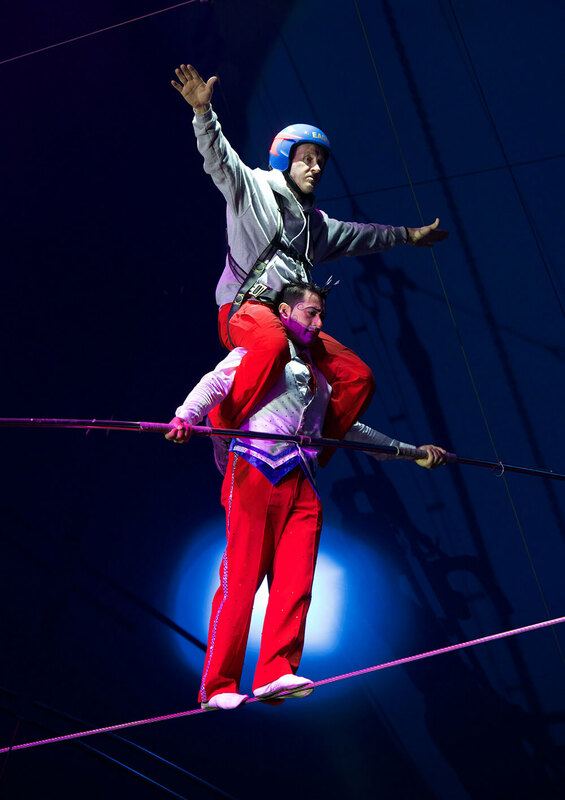 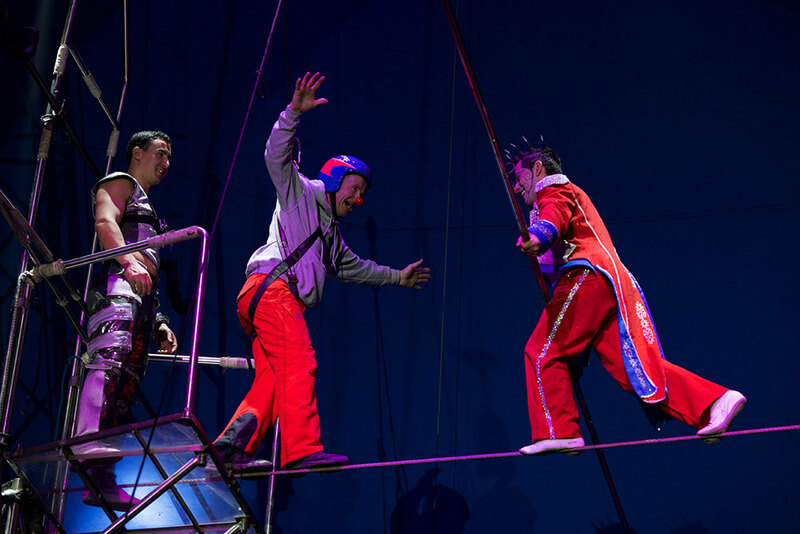 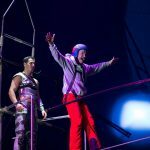 Everyone had lots of fun, Eddie was a great sport, and as with everything in this Circus it was pushed to the Extreme; Eddie The Eagle was taken across the high wire perched like a true Eagle on the shoulders of The Prince of Clowns! 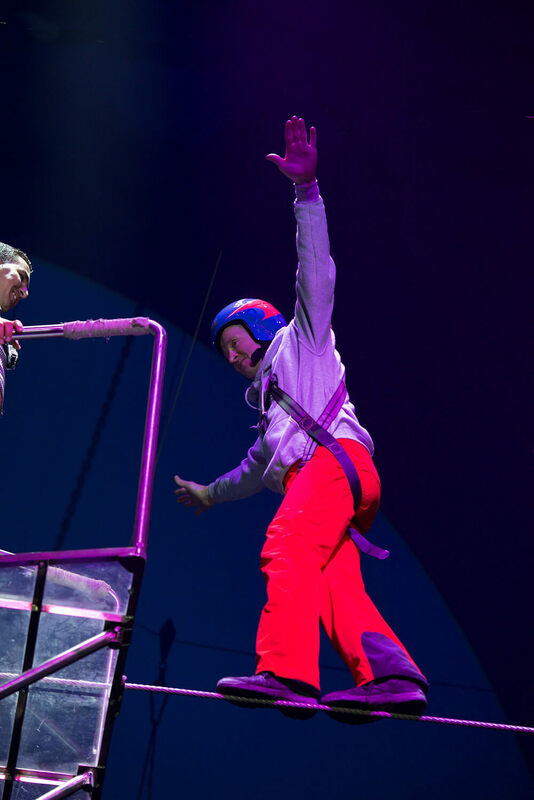 In Circus Extreme gravity doesn’t exist! 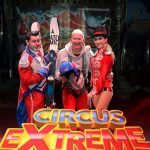 In the 2016 film ‘Eddie the Eagle’, Hugh Jackman who most recently played PT Barnum in the film ‘The Greatest Showman’ played Eddie’s trainer.